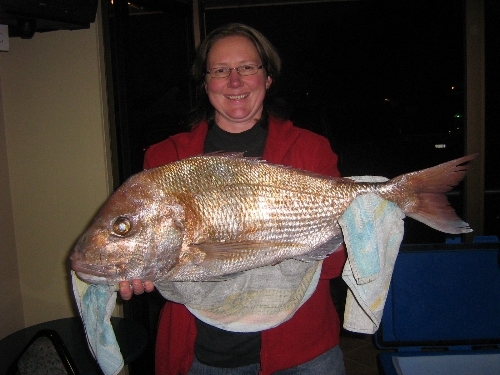 How to catch snapper and other inshore species. 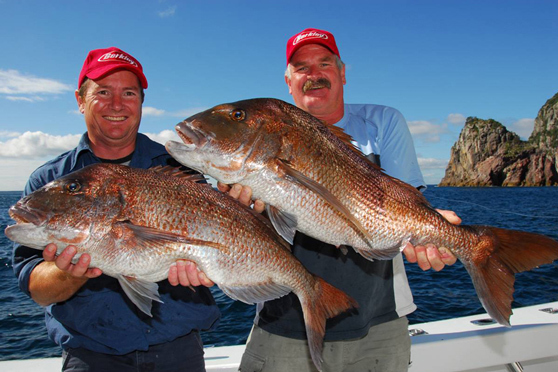 What is the best rig for snapper? How do I tie a dropper loop? What's the best rig for wharf fishing with the kids? What's the best softbait to use? All good questions and John Eichlesheim has written this section for beginners and experienced fisho’s alike. For each species, learn more about where to find them and the the best techniques, rigs and knots to use to catch them.